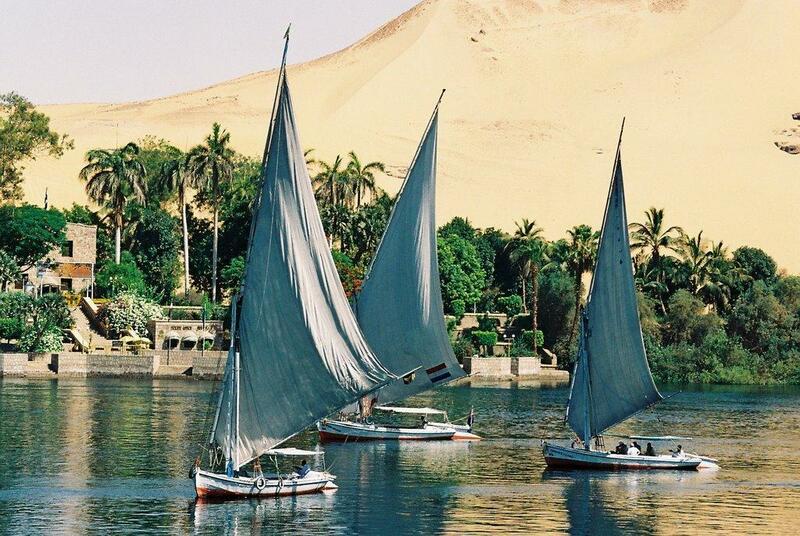 When sailing on the Nile, Aswan is as far as it gets. 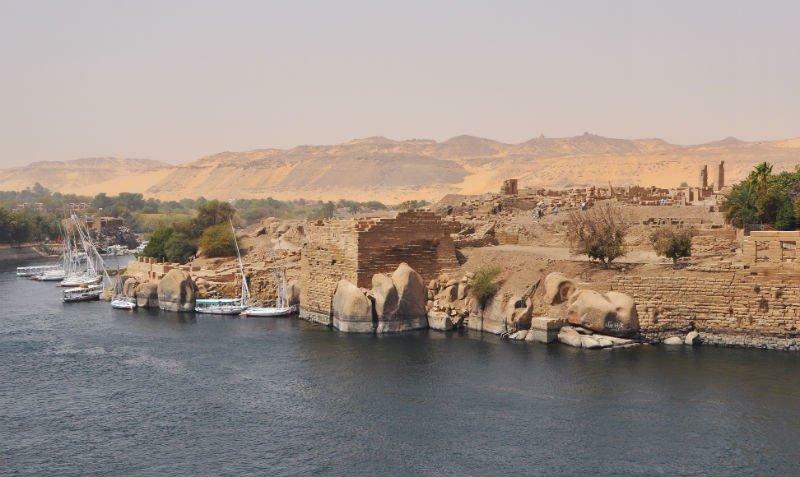 The passage onwards is blocked by the first cataract.At this important stop is the imperial city if Aswan. All of you that have been to Egypt knows it is something special about the air, the smell, the dryness, it is the desert sand blowing or the smell from burnt wood fron the houses cooking dinner. Even the Nile itself has a unique smell to it. It is all hard to grasp. During the pharaohnic period, Elephantine was the island for the Royal Palace. It got its name from the stones surrounding the island, looking just like elephants. When sailing round the island one can clearly see elephant bodies, trunks, ears, the back of the animal and some heads with eyes and ears. Some you can see in the picture above. The Nile is one of few rivers flooding from soutn to north, in the ancient time the Egyptians therefor believed the southern part of the country was the nothern part. They called this part Upper Egypt. Lower Egypt was where Cairo and the Nile delta is today. Here, at the first Cataract you also have the Nubian border. On Elephantine the God Khnom was borne. He is also the God of the water and a very important God. Today on this island one can see some Nilometers, and ancient instrument used to calculate the crop as the river water rose and filled the Nilometer, the egyptians could see how big the flooding would be and how much earth would be fertilized. 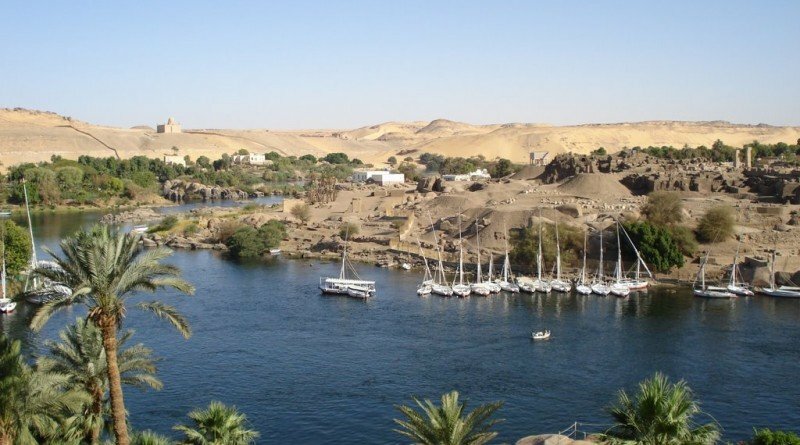 This island is 1,200 meters long and 400 meters wide and is inhabited by people from Aswan, it also has excavation sights and some old tempels. A dark Nubian night one can se tiny lights from the brick houses, smell the wood burning for cooking and see the ferry taking people to and from Elephantine. Here you will also find the City Museum and next to it, the smaller island Kitcheners Island. This smaller island was given to Lord Kitchener as a Thank You for his efforts in Sudan in late 1890’s. 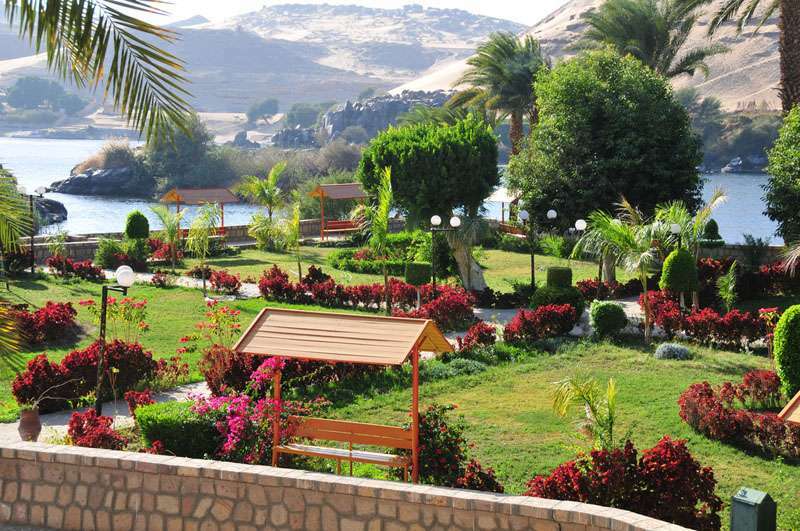 Later on the island became part of Aswan and today it is the citys botanical garden showing sub tropic trees,plants and flowers. 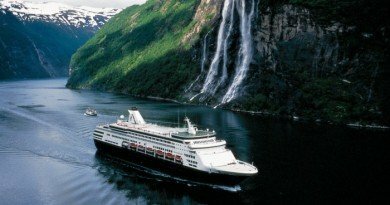 You can visit the island taking a ferry or a private boat. 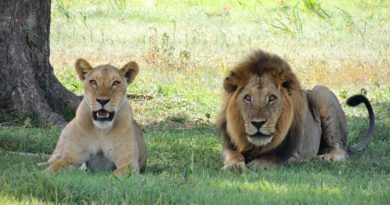 It is very populare by the locals as by visiting tourists. 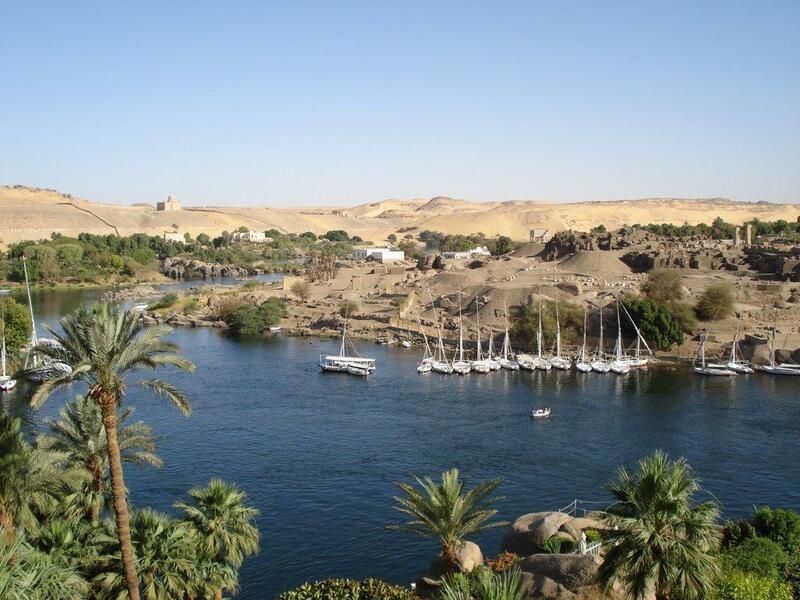 The very Famous Cataract Hotel is located to the south of Elephantine, it was here Agatha Christie wrote Death on the Nile. 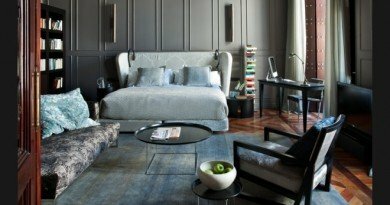 Her room in the hotel is sometimes open for public viewing. 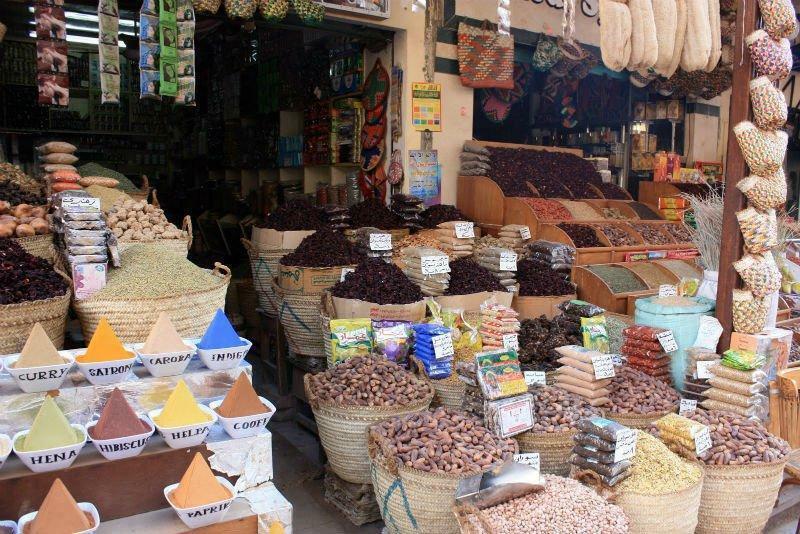 In Aswan, one of the largest souks in egypt is located in the middle of the city. It is more than 3 miles long. As in a traditional souk, it is divided in to different guilds. One for gold, spices, fabrics and so on. One thing differ from the other souks in Egypt, this one has a lot of Nubian artifacts, clothing and culture on display. The streets smell of incense, spices, perfumes and smoke from waterpipes. Remember to practise your bargain skills, and start your offer as low as 25% of the merchants first offer. No one is selling with a loss, but remeber when agreed on a price, there is no turning back! 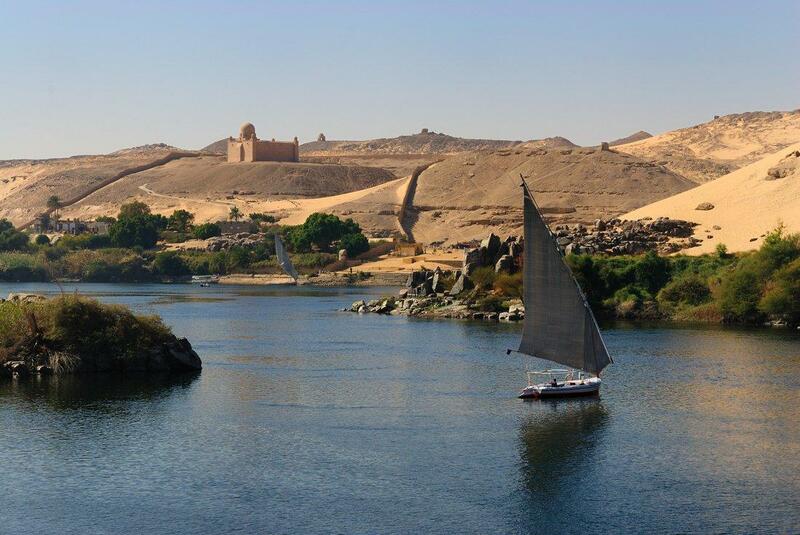 Aswan has more to offer such as: The unfinished obelisk, Aswan dam and ofcourse the great temples of Abu Simble. Stay tuned for that articel, coming soon.